Team GrandBox is headed by the talents of Andy Papier, Joe Yeoman, and Alison Fields. 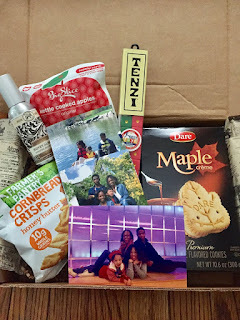 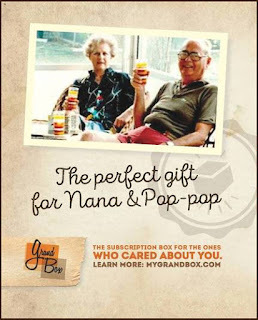 Initially sending their first GrandBox shipments in March 2014 families and friends are able to stay in contact with loved ones, near by and far away. 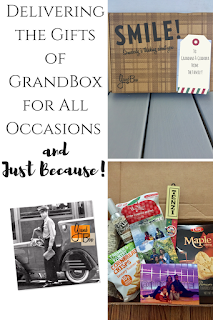 GrandBox is a personalized monthly subscription box specially curated specifically for seniors ages 65 and up.